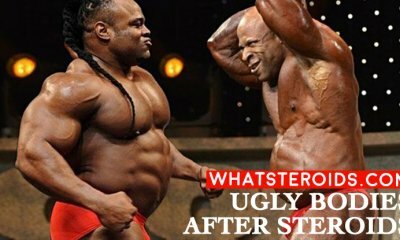 Why Admire Testosterone Propionate than Enanthate? 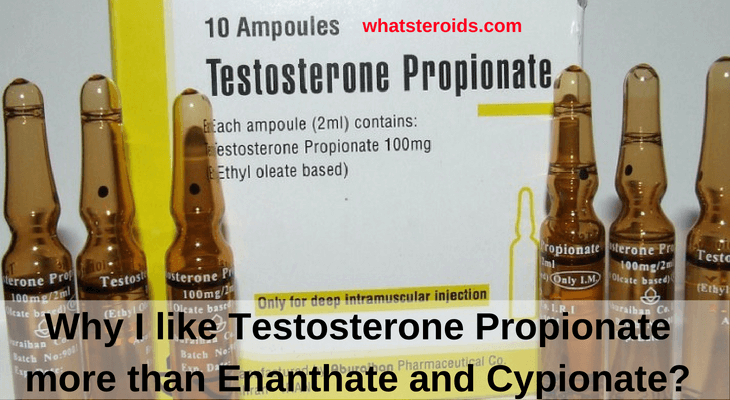 Why I like Testosterone Propionate more than Enanthate and Cypionate? 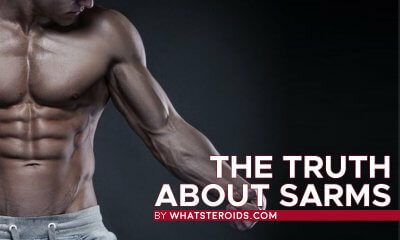 Ask every steroid user what is the best anabolic and you will get dozens of options. 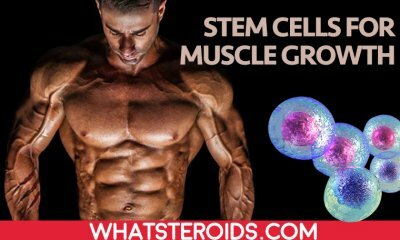 In part, some of them may converge, but generally, everyone may think differently about one and the same steroid. What worked great in one individual, may turn into total fail in other. 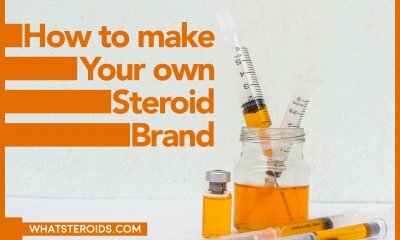 We all have our personal reasons to choose one or another roid and mix them in a way that may seem strange or dangerous for others. In this post, I will tell you why I like more Testosterone propionate vs Enanthate other two forms and explain when is the best situation to use them. As you should know already, Testosterone Propionate is an injectable steroid that works faster than Enanthate and Cypionate. An oil-based substance the propionate ester slows the entry into the system from the injection location. This slowing will only last for a few days but causes the Testosterone Propionate to work faster but does require a more frequent schedule. 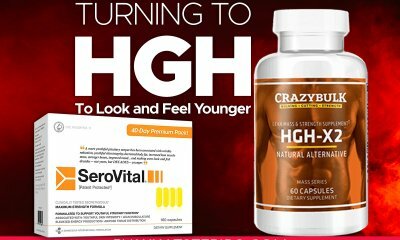 If you don’t mind frequent dosing the development of mass and power is rapid and so will be the development of DHT and estrogen so the side effects will develop rapidly as well. According to some, propionate is one of the mildest forms of testosterone esters available. It has also been alleged that it will harden the body with the lesser development of water. However, this is considered impossible as the ester is removed prior to the testosterone taking effect. Furthermore, the ester cannot remove the traits of the testosterone. Using Testosterone propionate is my personal preference. By comparison to Enanthate and Cypionate, I will explain why. • As a woman, I must use testosterone for my cycles. For women, the Testosterone propionate is spread out every 5-7 days at 25 to 50 mg/injection. • Androgenic activities (the development of male characteristics) are not as pronounced. • The cycle should not exceed 8 weeks and if needed to enhance the effects a small dosage of Winstrol or Deca Durabolin can be added. • Due to water retention, one gets “rapidly massive” however, within a few weeks one gets very hollow looking, with watery and puffy muscles. • Rapidly promotes the regeneration process. • The conversion rate to estrogen is very high making feminization such as gynecomastia a very high risk. 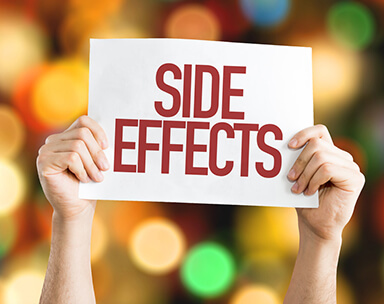 • Side effects are more severe including severe acne, sexual hyperstimulation and the possibility of high blood pressure requiring medication. 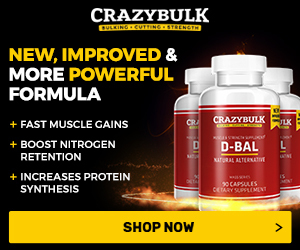 Testosterone Cypionate – is one of the strongest steroids on the market. It offers massive mass building as well as recommended for women wanting to become males. It is not generally recommended for women bodybuilders. • The second most reported effects by users are the changes in size, shape, and appearance of the muscles. • Obvious water retention, which causes less muscle definition. It is not recommended to use during dieting and cutting cycles. • Due to the conversion of estrogen the rapid development of gynecomastia, this may require the use of either Proviron or Nolvadex to be included in the injections. • Arimidex is a powerful antiaromatase that will minimize the effects of the estrogen. However, the price tag may keep this unavailable for many. 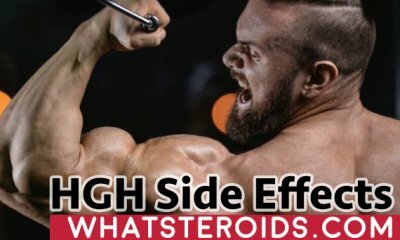 While all 3 testosterones are best for rapidly building mass and in some cases power, they all appear to have the same negative side effects that vary in degrees. In the study of testosterone their usage that includes recommended dosages. It is apparent that the smallest dosages are recommended. In my point of view the testosterone with the least side effects has recommended dosages for women and does not have a flagrant conversion to estrogen would be Testosterone propionate. I will still receive the rapid mass and the user can stack. The lesser degree of side effects, propionate makes me feel far more comfortable regarding estrogen conversion. Cypionate may be one of the strongest of steroids, but it is also the one with the more serious and more rapid development of side effects. In general, it is only recommended for women who are altering their gender and not for bodybuilding. Testosterone and its effects, both negative and positive is the serious matter and should be researched extensively. Short initial cycles should start off the beginner as well as looking for the steroid that works best for your body. 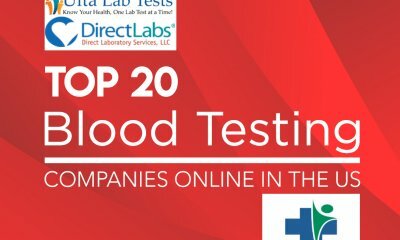 Was a recomended like a safe test 500mg/w but was not….